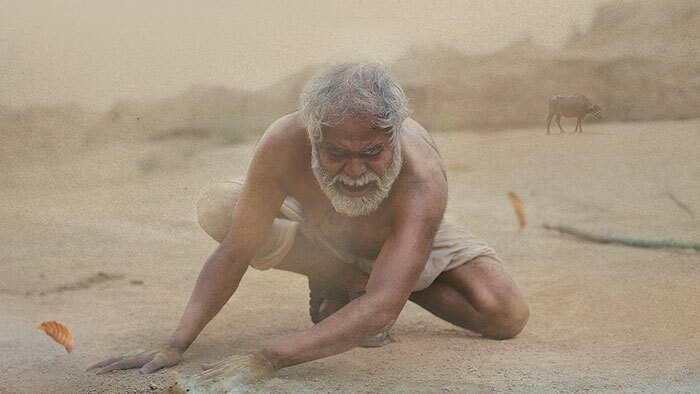 The film is based in a drought-hit Bundelkhand village and throws light on the poor plight of farmers and climate change. Kapil postpones ‘Firangi’ to 1st December; to now clash with Sunny Leone’s Tera Intezaar! The release date of Kapil Sharma’s ‘Firangi’ to be pushed ahead by one week? The trailer of Kadvi Hawa is the mirror of a scary reality!